Gift certificates purchased here are a virtual product. 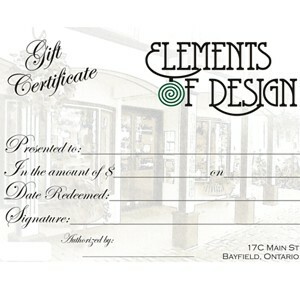 After you have purchased the gift certificate, we release the funds to your account. You can then apply those funds towards your own future purchases, OR you can email them to family or friends via the link provided automatically in the store (see the shopping cart side box). You can email as much as you want, to various people, up to the amount you have purchased.